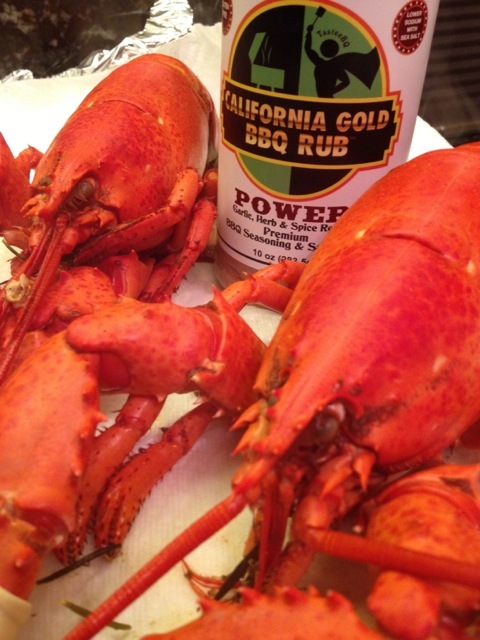 CONGRATULATIONS and Thank You for your purchase of California Gold BBQ Rubs (CGBR). If you received a bottle as a gift, someone must really care about you. Each of our Rubs are made with the highest quality ingredients to bring you many weeks or months of fun, amazing dishes. The products were originally designed to take Grilling and Barbecue to the next level. However, our carefully blended Herbs and Spices can be used on almost everything you eat. They are Gluten Free and contain beneficial Superfoods. You don’t have to give up flavor in order to eat healthier. In fact, you will find that they taste even better than the big commercial brands packed with Salt, Sugar, Additives and Preservatives. POWER– Our original rub contains about 15 ingredients, including Cocoa and Ginger- two of the world’s most popular and delicious flavors. It is a complete flavoring with lower levels of Salt and Sugar to balance out the premium Herbs and Spices. UsePOWER as a general Season-All to enhance the flavor to all varieties of Meats and Vegetables. Now available in 10 oz. Ingredients Include: Smoked Paprika, Garlic, Turmeric, Onion, Ginger, Cinnamon, Cocoa, Sea Salt, Fennel, Cumin and Brown Sugar. HEROIC! in 2.5 oz. and 5 oz. sizes. HEROIC!– This newest innovation reflects our goal of making dynamic flavor accessible to everyone, even those with dietary restrictions. Consider it a “Mini Superfood Spice Rack”, that has been mixed and seasoned to perfection with All Natural Herbs and Spices. HEROIC! gives you the freedom to use any Sodium and Sweetener of your choice as No Salt or Sugar has been added. Some people have allergies to Cocoa and to the natural sulfites found in Ginger- so these ingredients are not added to this blend. Instead Ground Red Bell Pepper has been introduced to the mix. Not only is it a delicious, natural sweetener. but it is said to contain 10x times more Vitamin C than Oranges. HEROIC! is Available in 5 oz. and 2.5oz. sizes. Ingredients: Smoked Paprika, Garlic, Red Bell Pepper, Onion, Turmeric, Cumin, Cinnamon, Fennel, Allspice, Nutmeg. Instant BBQ Flavor Topping- Add fun flavor to pre-seasoned foods: Popcorn, Chips, Veggies, Pizza, French Fries, Salads, Nuts, Roast/Fried Chicken, Dips, Eggs and more. Briefly reheat food in the Oven or on a Smoker for even better results. Homemade BBQ Sauce Mix*- Heat 2 Tbsp. BBQ Rub with 1 1/2 Cups Orange Juice and 2 Tbsp. Apple Cider Vinegar. Simmer until thick, or use thickener (Corn Starch or Arrowroot). Chicago Pit Style- Add 2 Tbsp. Tomato Paste, 1 Tbl. Molasses, and a dash of Worcestershire Sauce. 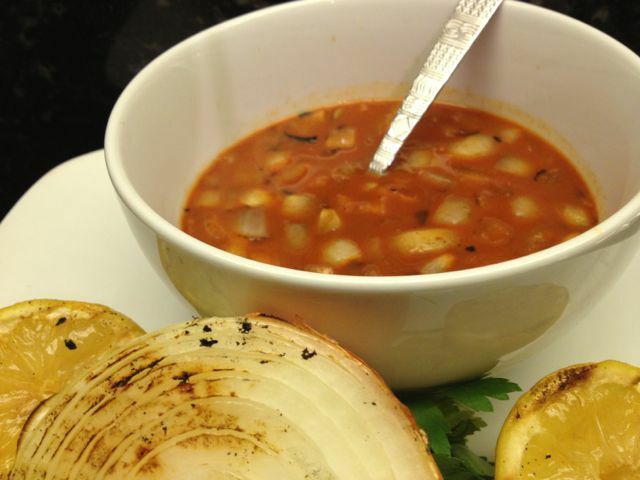 Texas Smokey Style- Add 1/2 Cup Smoked or Grilled Onion (chopped), 2 Tbsp. Molasses, and a dash of Hot Sauce. Tennessee Style- Add a shot of Whiskey, dash Worcestershire Sauce, 2 Tsp. each Brown Sugar and Molasses. No Cook BBQ Sauce- Add 1 to 2 Tbsp. BBQ Rub to a cup of your favorite Ketchup (Organic, Low Salt or Sodium are fine). The more you mix in, the more it transforms into a delicious dark BBQ Sauce. May add a bit of Mustard, or Hot Sauce for more Zip. Whether you add a little or a lot, POWER and HEROIC!! both add tons of flavor without making foods too salty or sweet. Hope you will enjoy cooking with them and tell a friend. We want your experiences with the products and our new website to be the best they can be. Feel free to give us any Feedback by using the comment boxes below or posting a positive review of our new products on your favorite websites. One Household, One Plate at a time- we hope to Make the World a Better Place to Eat.